Personalizing and decorating your dorm room is important to make it feel more like home. 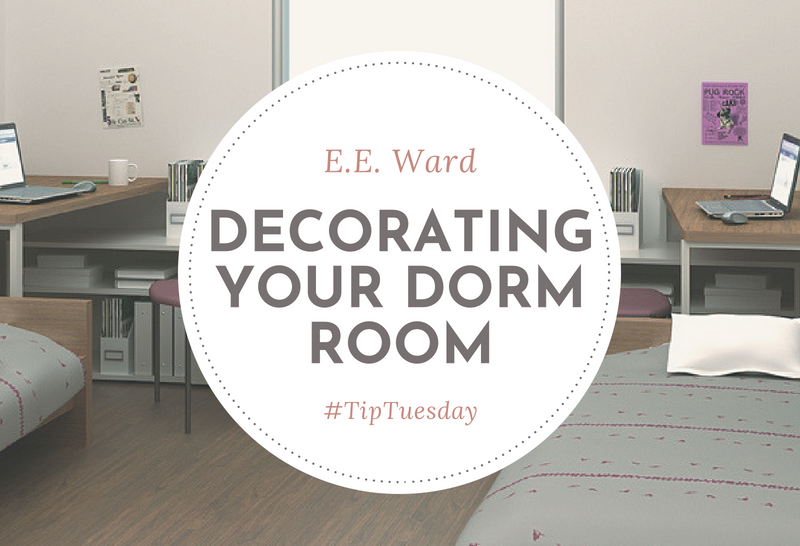 However, the small space and dorm rules and restrictions can make it difficult to know how to decorate. Here are some tips for decorating your dorm room.1. Use Command strips and hooksDorms usually don’t allow you to put nails in the walls. You can still hang things, though; simply use Command strips or hooks to hang picture frames, posters, string lights, and more.2. Get a rug or carpetA small carpet or rug can be a good accent piece to a dorm room, especially if your room is uncarpeted.3. Keep your workspace neatIt may be tempting to decorate every space in your dorm, but keep trinkets on your desk to a minimum. It will create clutter and may even limit your workspace. Opt for smaller, fewer pieces on your desk.4. Be creativeThe restricted space in a dorm room means you need to get creative in how you decorate. Use washi tape to make your desk pop or frame pictures, create a collage on your wall, or use other creative methods to get your room feeling like home.